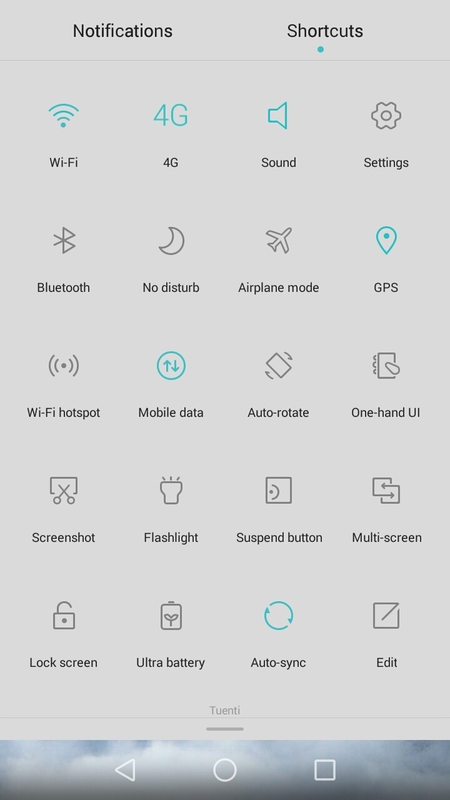 There are a couple of options on taking a screenshot with your Huawei P8 (P8 lite) smartphone. The first option is just to drag your finger from the top of your screen to show your notifications and shortcuts, one of those shortcuts is the screenshot. Personally, I do not like this option, it requires 4 actions, swiping from the top, tapping shortcuts, tapping more options, then screenshot. The next option requires use the physical buttons which to me are quicker. Option 2: Hold down both power and volume down button for 1-2 seconds. If properly executed, you will see the screenshot of your screen and the ability to share and edit (momentarily). If you miss this 1-2 second window, your screenshot will show up under your notification as well as in your gallery. Have any Huawei P8 lite related questions!? Tweet us @AsianGeekSquad.